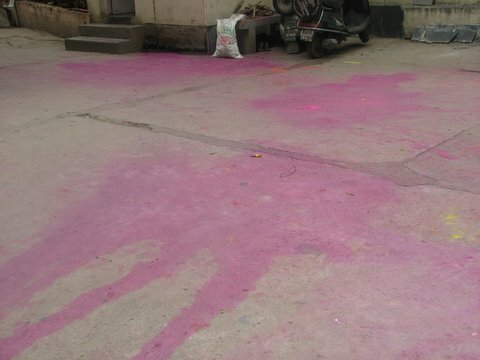 Bangalore Metblogs » After Holi…. 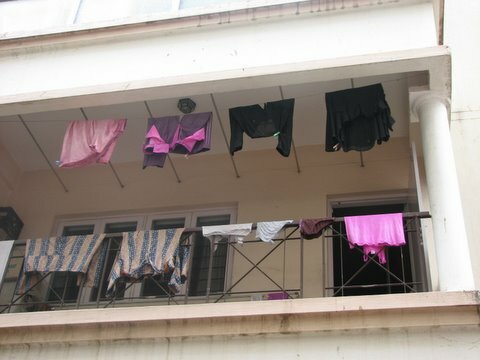 Good one Deepa!! nice observation!